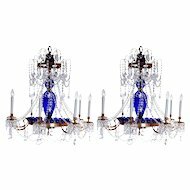 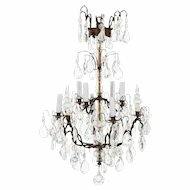 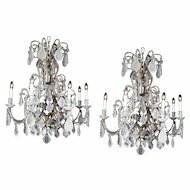 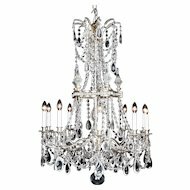 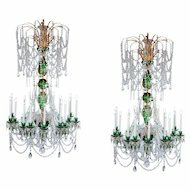 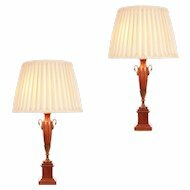 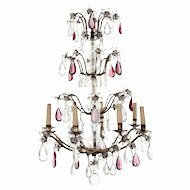 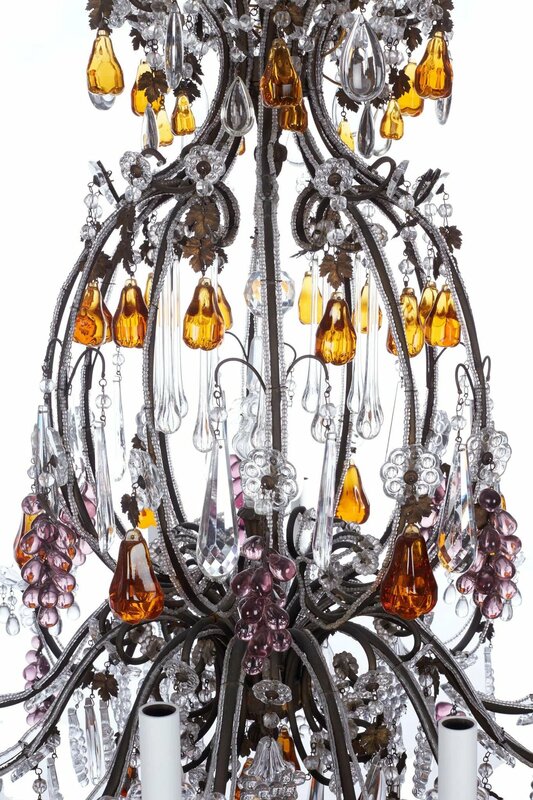 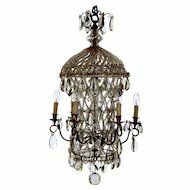 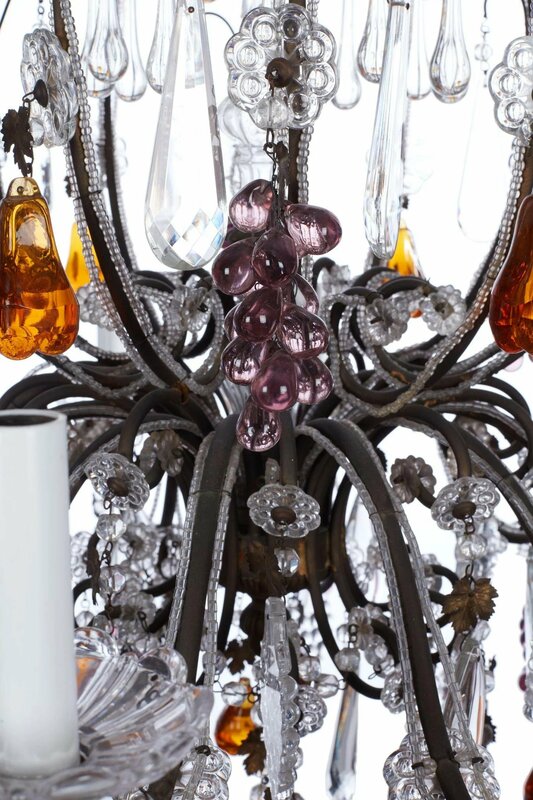 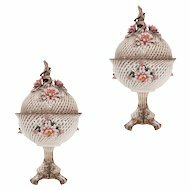 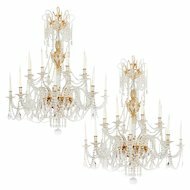 French bag chandelier with 12 outswept arms richly decorated with beads terminating in lights. 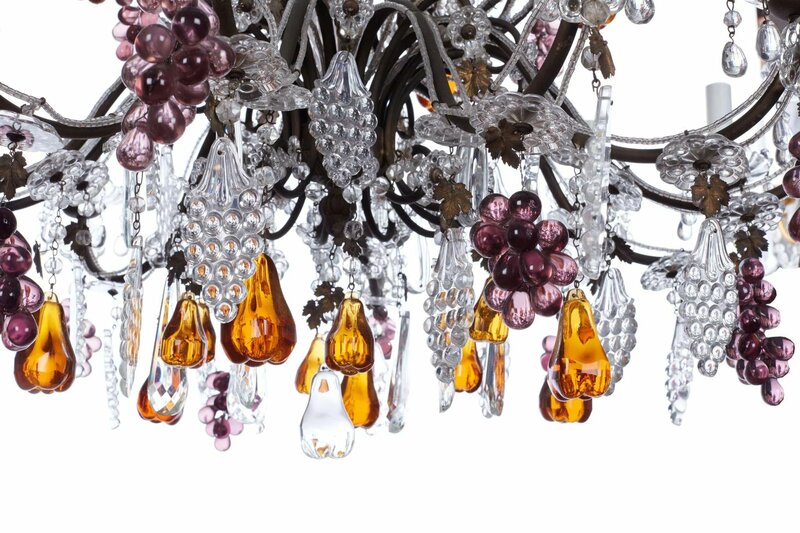 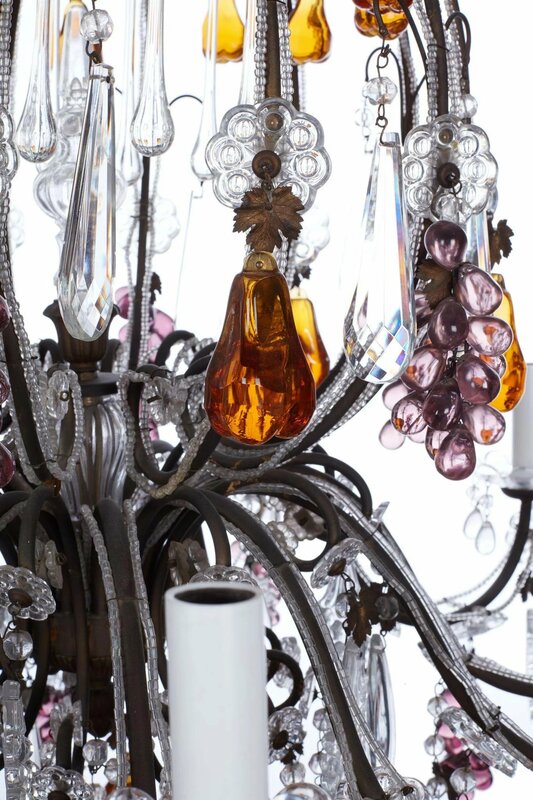 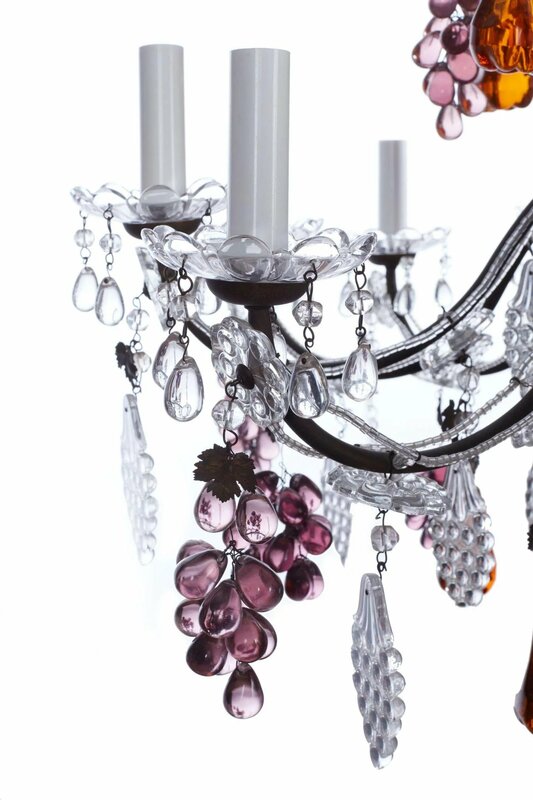 Beautifully hung with purple grapes, amber pear drops and clear crystal vine leaves. 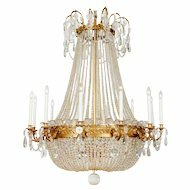 Rewired for modern use.